Streaming music doesn’t have to mean compromised sound. These hi-fi amps can help you find cloud-connected aural ecstasy. 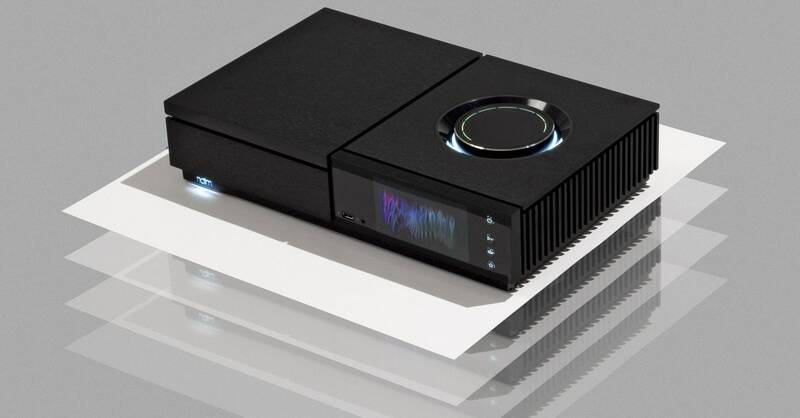 With a built-in CD player that rips tracks to a local drive, the Uniti Star eases the pain of parting with your CDs. Naim’s app summons your newly captured tunes and streams hi-res songs from cloud services. The hardware is pricey, but you get premium guts like a 70-watt-per-channel amp and a huge, velvet-­smooth volume knob. Bluesound’s more modestly priced streamer can access oodles of cloud music services and radio stations—including hi-res offerings—or play a local library stacked with FLACs. Basic panel controls are supplemented by the excellent BluOS Controller app. The integrated 60-watt-per-channel amp can power any speakers, from tiny to towering.